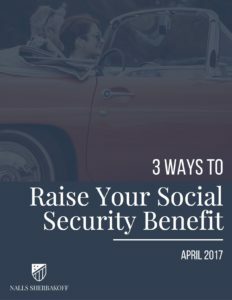 Are You Taking Advantage of Your Full Social Security Benefit? Wondering how to maximize your Social Security benefits? It’s not as difficult as you may believe. Simply fill out the form to download a copy! I'm a long way from retirement, but I like to start my research early. I have 5-10 years until retirement. I have less than 5 years until retirement.